Tradeforms aims to, at all times to work within environmental guidelines which protect and improve the environment. In business for more than 25 years, Tradeforms not only strives to be a high-quality printing company but we also pride ourselves on being responsible. In partnership with our suppliers, clients and employees, we have worked to find sustainable resources and more efficient technologies. All paper being used is from well managed forests, many of which are certified by the FSC. We conserve power by using energy efficient systems and switch off all equipment and appliances when not being used. We recycle all suitable plastics, tins, cans and cardboard sending them to an accredited provider. 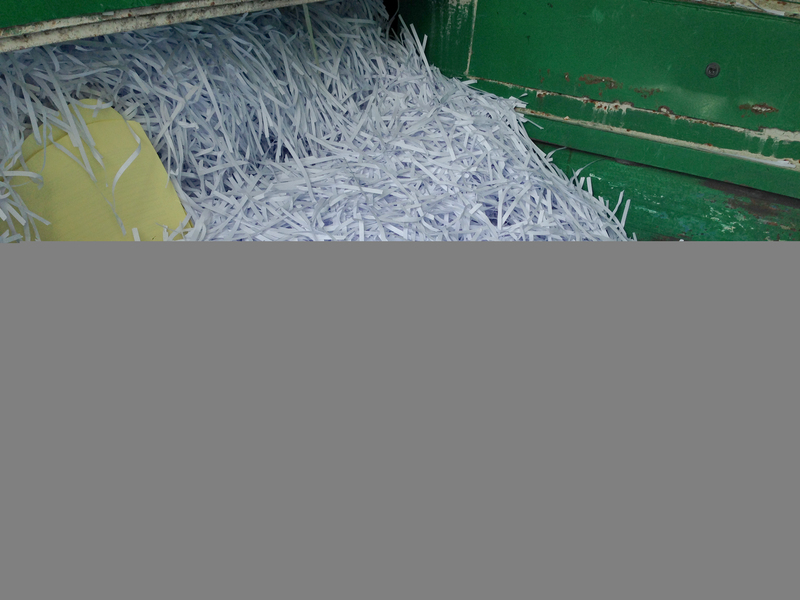 All our waste paper is crushed in a compactor for recycling by an accredited provider. We recycle toner cartridges and other materials.